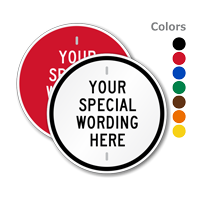 All sizes, all colors, and all materials are offered under the same roof. 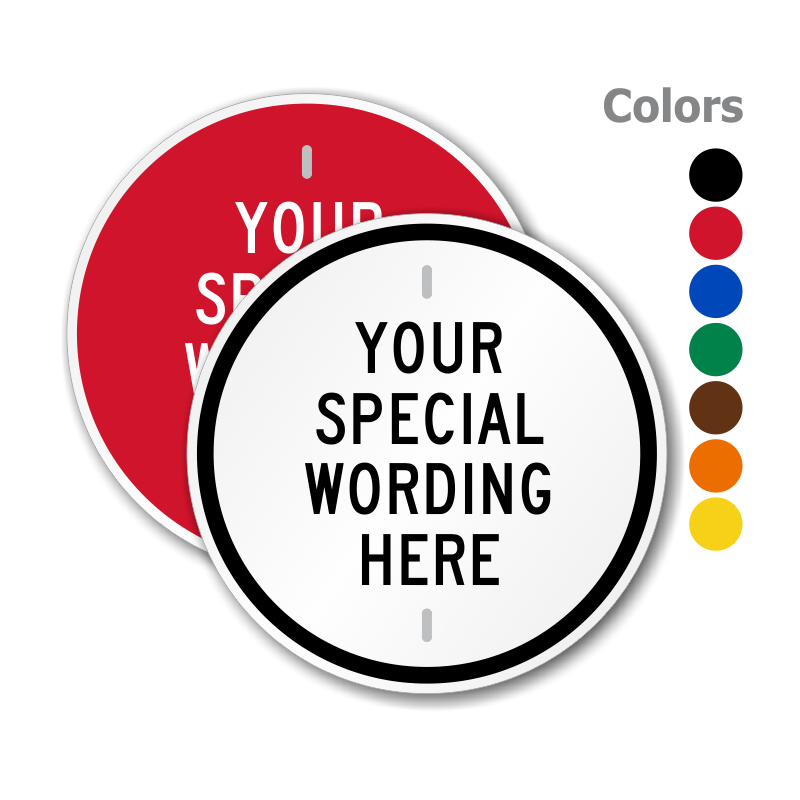 Just add your own wording to this Custom Circular Sign. 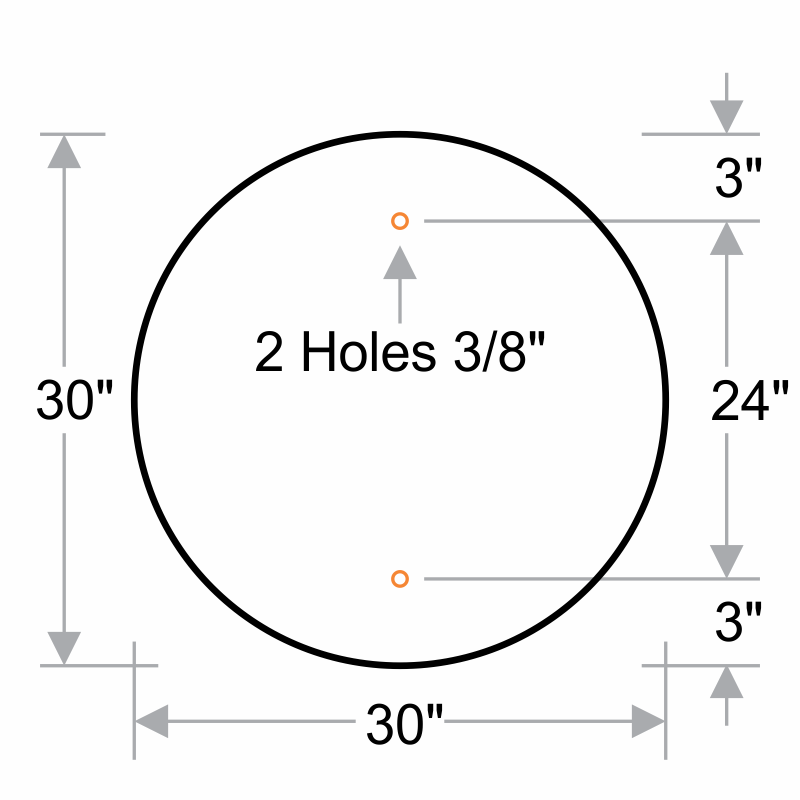 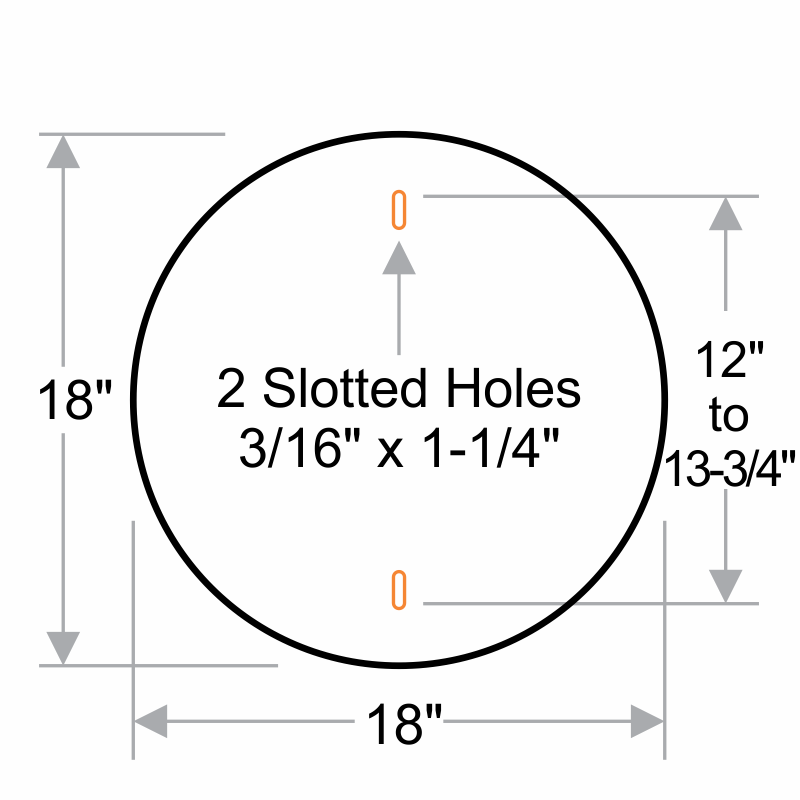 • Two convenient pre-drilled holes for easy installation. 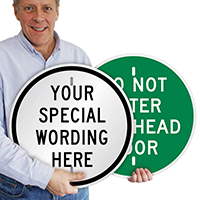 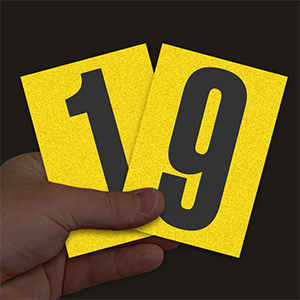 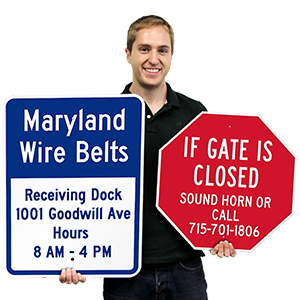 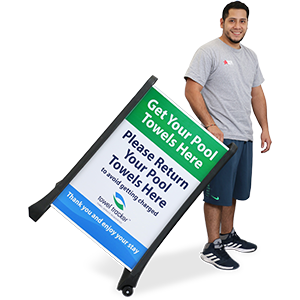 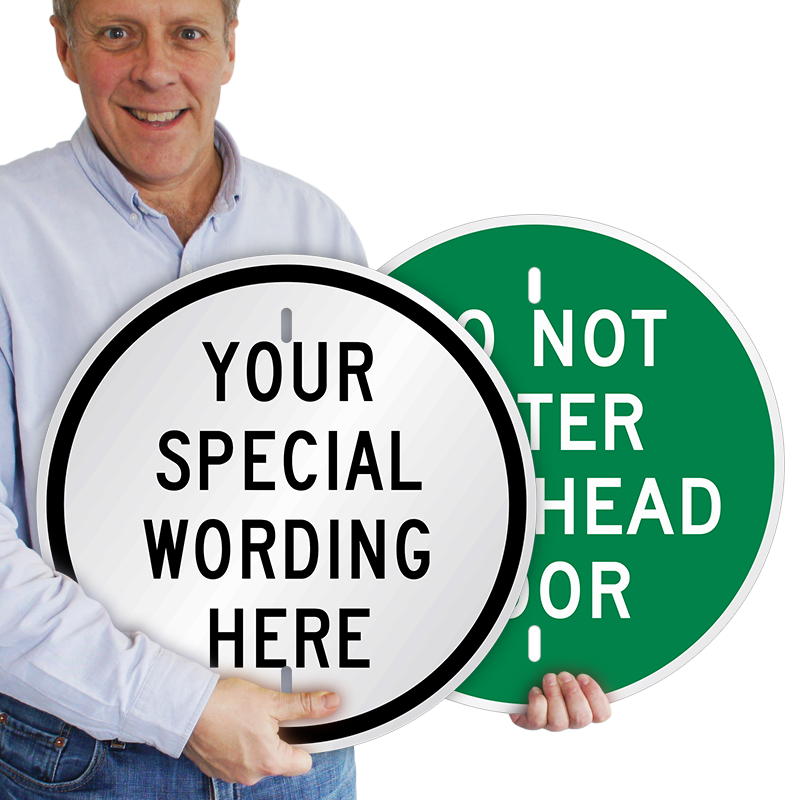 • Circular custom sign is available in 7 different colors, namely, black, red, blue, green, brown, orange, and yellow.